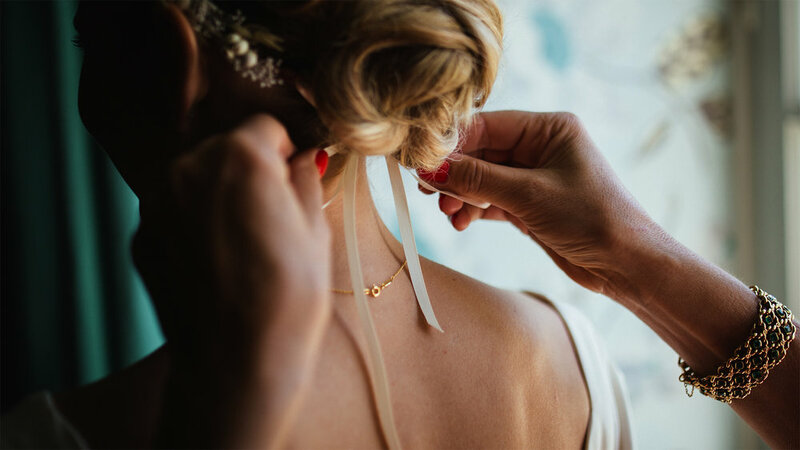 Boutique Bridal is a talented team of highly skilled bridal specialists, providing onsite hair + makeup services on your wedding day. Our Bridal Specialists value your opinion, from hair to makeup we collaborate with you to create the perfect look. We understand weddings are stressful—we're here to help! Let us bring salon quality services to the convenience of your own home, hotel, or venue. On your wedding day, you deserve best. We look forward to providing the highest quality service for you and your bridal party.